Sean William Calhoun composes music of vibrant harmonic colors, written with performers in mind. His music has been performed in various states, and once each in England, Germany, The Netherlands, Spain, and Uzbekistan. His recent collaborations have included Fluctuations (for violin, bass clarinet, and marimba), composed for the trio F-PLUS; Abyss Lustre (for flute and harp), Sonata for Flute and Piano, and Windrunner, composed for flutist Emma Resmini; RE:Sound (for flute and clarinet), for the duo RE: New Music; Concerto for Trumpet and Wind Ensemble, for trumpeter Erika Izaguirre; Vim (for flute and violin), composed for The Witches; and Rushing Asunder, for solo harp, for harpist Rosanna Moore. His orchestral work Constellated Traces was selected to be premiered by the Eastman School Symphony Orchestra in fall 2018. The Peabody Wind Ensemble, conducted by Harlan Parker, premiered his piece Edgedancer, and the Indiana University of Pennsylvania Concert Band, conducted by Jack Stamp, premiered the wind ensemble version of his Coruscation. Sean participated in the exchange program between the Blair School of Music and the Royal Academy of Music in London, in which he worked with violinist Peter Sheppard Skærved and composer David Gorton. 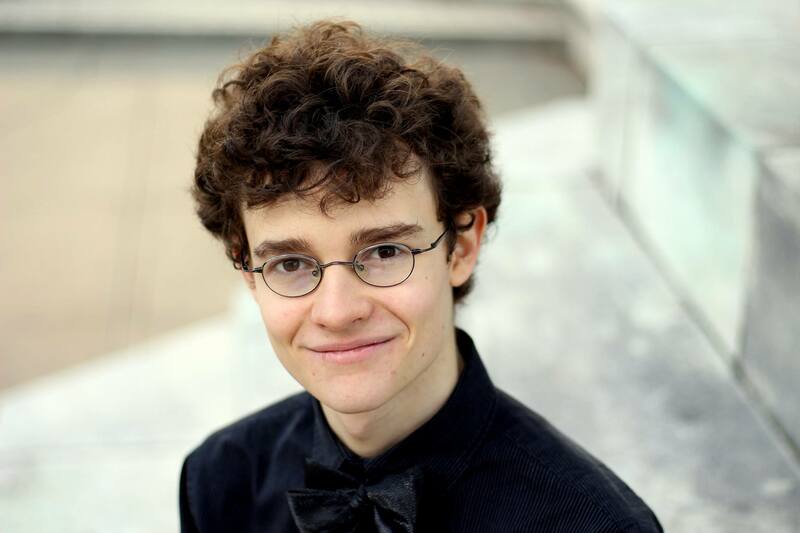 The Blair School of Music commissioned Sean to compose a piece for their 50th anniversary gala concert in 2014, for which he wrote Divertimento. His piano trio Core was the winner of the 2013 Beethoven Club Composition Contest, and was performed at the Belvedere Chamber Music Festival. In 2013, he also attended the Wintergreen Summer Music Festival, where he studied with Robert Carl, Samuel Zyman, and Larry Alan Smith. 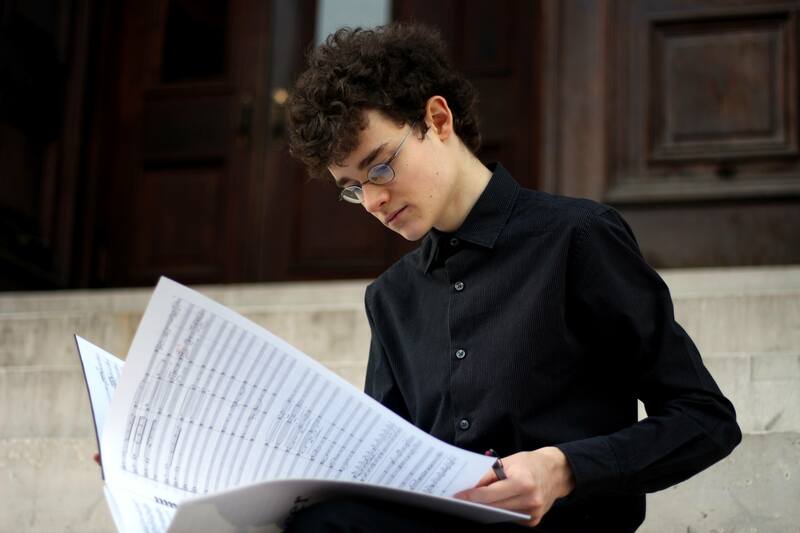 In both 2011 and 2012, Sean was selected for the Tennessee Valley Music Festival Young Composers’ Forum, where his orchestral works Elegy and Coruscation were premiered, and where he studied with composer Robert J. Bradshaw. Also a pianist, Sean frequently plays the music of his peers (and his own pieces), as well as other contemporary works. Sean is currently pursuing a D.M.A. in composition from the Eastman School of Music, where he has studied with Carlos Sanchez-Gutierrez, Ricardo Zohn-Muldoon, and David Liptak. He received his M.M. in Composition from Peabody Conservatory, where he studied with Michael Hersch, Amy Beth Kirsten, and Jason Eckardt, and his B.M. in Theory/Composition from the Blair School of Music at Vanderbilt University, where he studied with Michael Slayton, Michael Rose, and Stan Link. Sean’s music may be found on Youtube and Soundcloud (or by checking the Works or Recordings pages of this site), and his ramblings may be found on Facebook or, very rarely, Twitter. A high-quality headshot may be found and downloaded here. Credit for that photo as well as the one on this page go to Kelsey Ross.